I'm on tapatalk with my other forums and I want this one too....! has this gone ahywhere? i know other forums have apps for their forums..
can we now use tapatalk for this forum via smartphones? just downloaded tapatalk and there is still nothing for this forum. We do have a mobile app available for IOS and Android in the App Store and Play Store respectively. 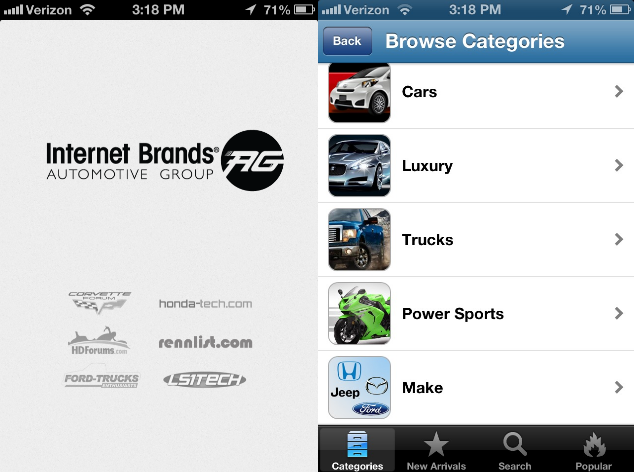 Search for the IB AutoGroup app. The app gives you mobile access to all 100+ IB communities! Search for 5 Series in the app browser index and give it a try!! ·Have your favorite forums send you push notifications when you get a new private message or a thread you are subscribed to is posted in!